Happy Valentine’s Day to each one of you whether single, involved or married I hope today you Know you Are Loved and Special because You Are an I am grateful you are in my life! Valentine’s Day, also known as Saint Valentine’s Day or the Feast of Saint Valentine, is a celebration observed on February 14 each year. It is celebrated in many countries around the world, although it is not a public holiday in most countries … that is why I am glad we are in the USA so I can celebrate My Valentine, My Handsome Husband that I Love to the moon and back a bazillion times!! 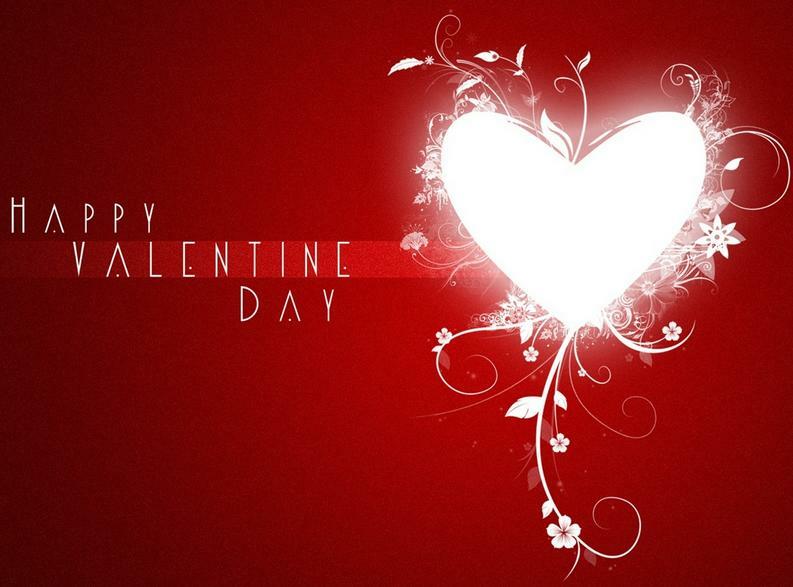 The earliest surviving valentine is a 15th-century rondeau written by Charles the Duke of Orleans to his wife. The earliest surviving valentine in English appear to be those in the Paston Letters written in1477 by Margery Brewers to her future husband John Paston where she said: my right well beloved valentine. Next Valentine’s Day is mentioned ruefully by Ophelia in Hamlet in 1600. The day was first associated with Romantic Love in the circle of Geoffrey Chaucer in the 18th century England and evolved into an occasion where lovers express their love for each other by presenting flowers, candies and greeting cards. These are given to each other as a romantic symbol and an invitation to unlock the givers heart to their lover.